After a hard work which included checks to internal processes, short and long-term goals establishment, and training to human resources, Amazon welcomes Morris & Opazo to its Reseller program. This represents a whole new stage for our company. Accompaniment. It means to have a local friend with enough national and international experience and training to understand your own needs and adapt to your marketing goals. In Morris & Opazo we speak your idiom and live in your environment. When you try to develop your business or a new idea, you only need to express it in your own words and we, with our experience, will be able to design a work plan aligned to your expectations and requirements. As a Reseller settled and native from Chile, we understand and we are able to adapt to the billing policies related to companies from our country. We comprehend that each company is unique in its products and services, as well as in their internal process of outsourcing, and this is reflected when hiring Morris & Opazo as an Amazon Web Services Reseller. In Morris & Opazo we do not only deliver Cloud-based products or services. We develop solutions that allow your company to focus in the added value you wish to give to your clients. We assume the responsibility of making the developed solution become an useful tool for your company, applying the best practices of Cloud-based projects, and with the best possible use of the technologies provided by Amazon Web Services. 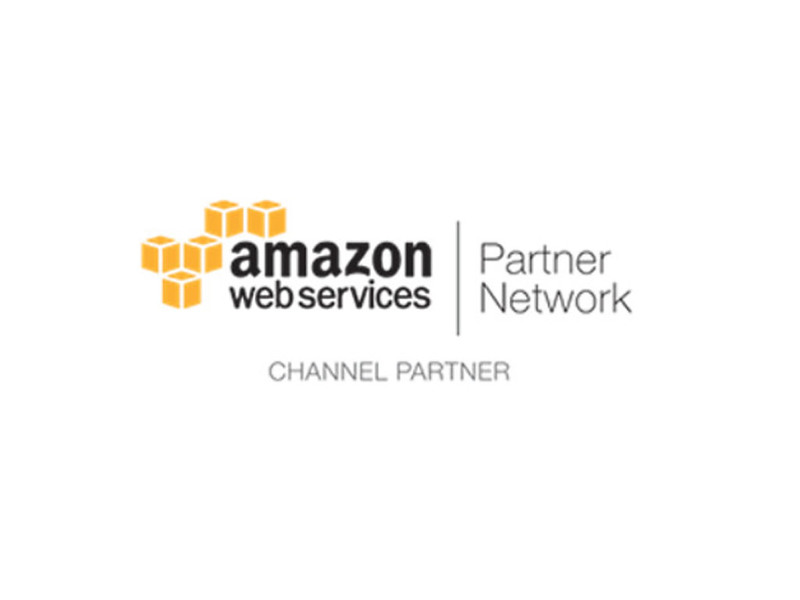 Being an Amazon Web Services Reseller means to assume full and integral responsibility of the cloud-based computing projects of the clients, so they can at the same time enjoy a full and integral freedom to plan their next services and products, or improve the already existing ones, with total calm of having both Morris & Opazo and AWS focused on the computing infrastructure. Morris & Opazo believes in the technologies supplied by Amazon Web Services, and have incorporated them as part of its own services portfolio. Amazon Web Services believes in Morris & Opazo as a company with Chilean DNA that knows and bets on the future. A company with experience in successful projects. Your own enterprise project.